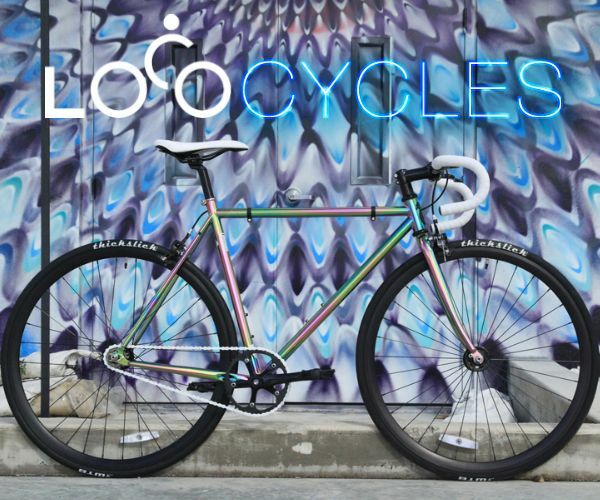 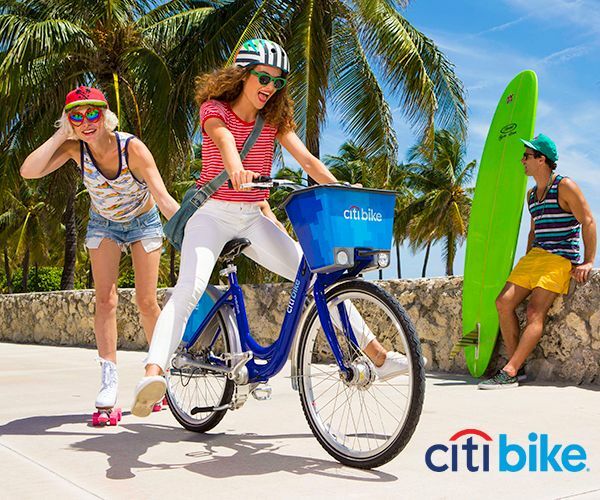 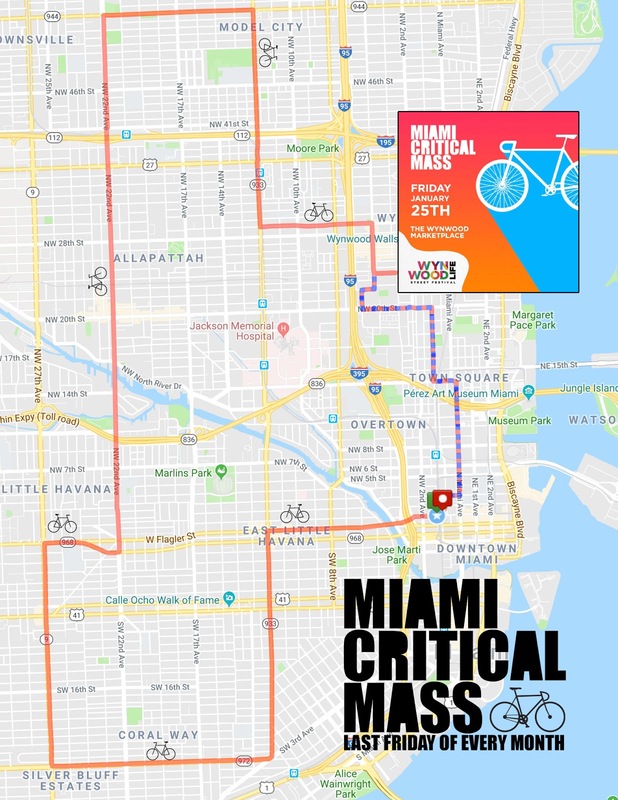 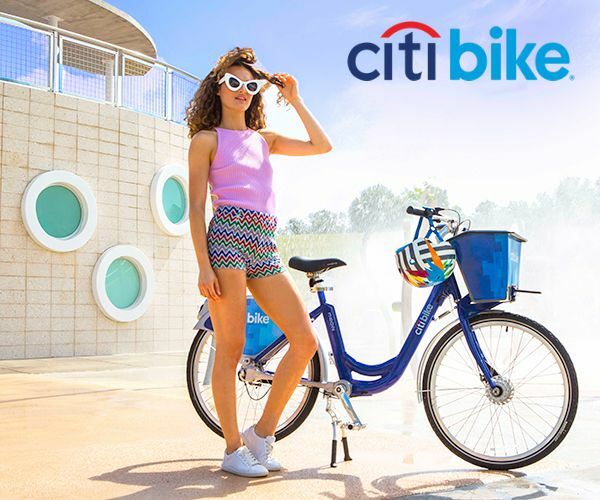 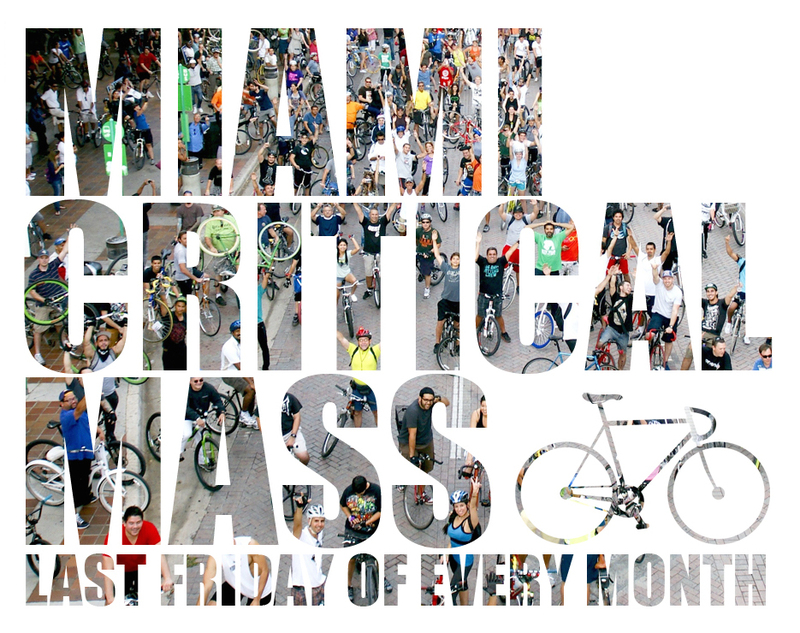 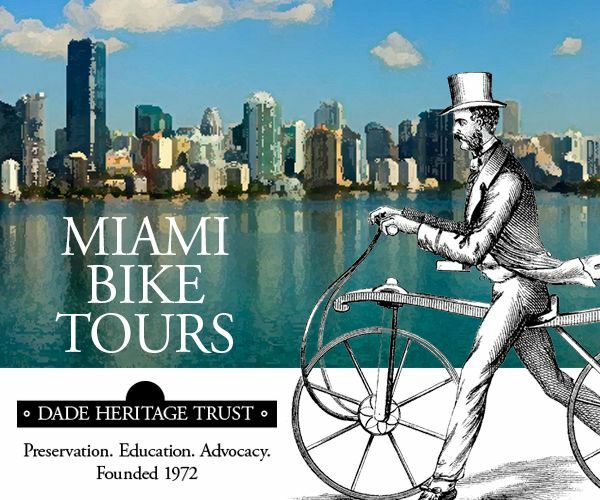 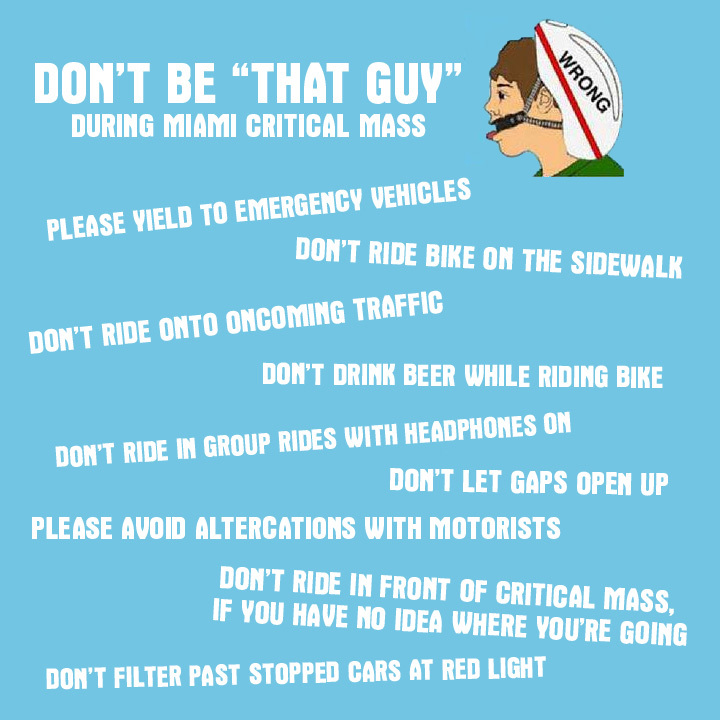 Join us for the FREE Miami Critical Mass afterparty at Wynwood Life! 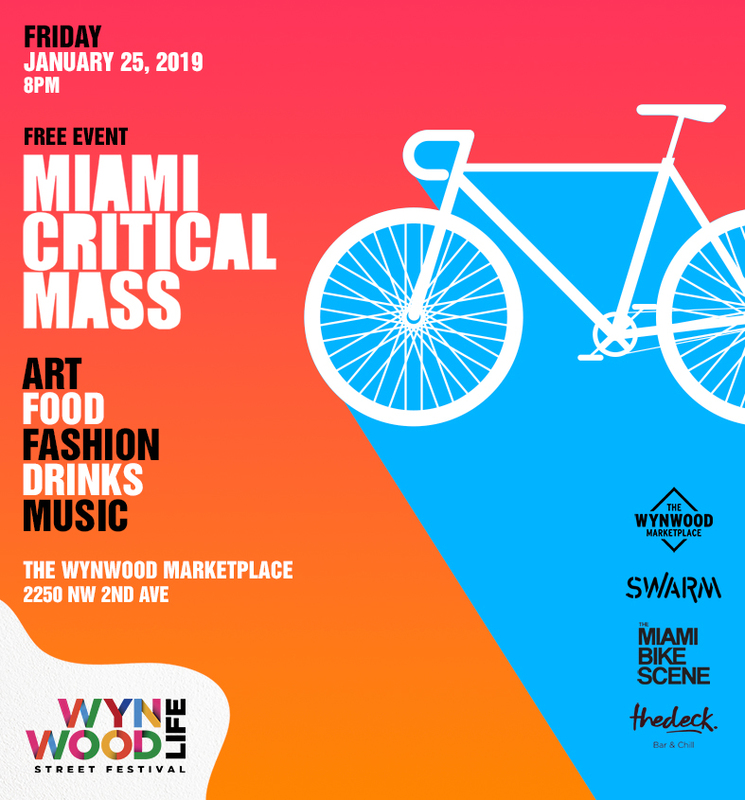 Enjoy food trucks, beer, art, music, games, entertainment, and much more. 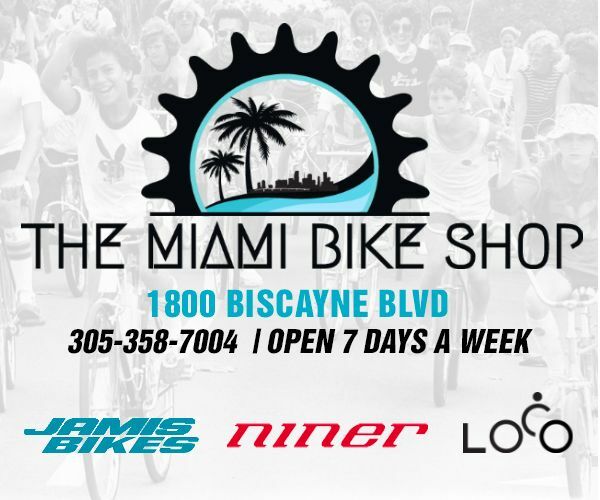 Bring a bike lock, they will have bike racks set up for the riders.